From the moment you enter the Garden City orthodontist offices of Dr. Denise Emma - orthodontic specialist and perfectionist - you know you've chosen the right place for your orthodontic care. Recently featured as a "Doctor of Distinction" in Long Island Pulse Magazine, Dr. Emma is a long-time member of the Garden City and Baldwin communities and a leader in her profession. Dr. Emma specializes in a variety of orthodontic treatments, including traditional metal braces, Incognito (behind-the-teeth) braces and Invisalign invisible braces. 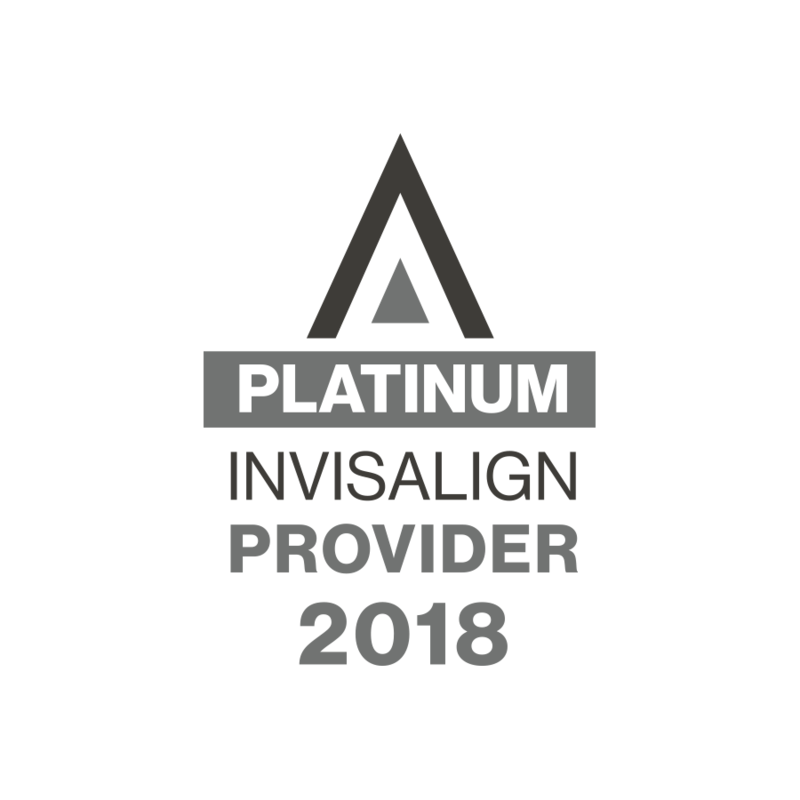 Dr. Emma was named by Invisalign as an Elite Preferred Provider, putting her in the top 1% of dentist and orthodontists nationwide. Our newly renovated office is state-of-the-art with a friendly and efficient staff that is dedicated to exceeding your expectations and respecting your valuable time. We use the latest cutting edge technology including digital x-rays, digital orthodontic impressions and the highest level sterilization techniques available. The latest advances in orthodontics are used to create beautiful smiles for children, teens and adults. Even our waiting area offers Wi-Fi for your convenience. Our goal is not just to provide you with the best orthodontic service in the area; it's to make you feel right at home throughout your treatment. We're thrilled when our patients tell Doctor Emma and Doctor Rodis and the staff that they consider us not only their orthodontists but also like family; many former patients still keep in touch with us by stopping in and by becoming our friends and fans on Facebook. If you think you or your child may need braces, we invite you to look around our site. We've included some basic facts about orthodontists and orthodontics, as well as some before and after pictures of actual patients of Doctor Emma. You can also get to know more about Doctor Emma and about Doctor Rodis and the staff. And of course, stop by our blog to see our archive of Facebook posts, which show how we like to make a trip to the orthodonist fun! We’re excited to announce that Dr. Emma will be featured on TheKnot.com! Our patient and Bride-to-Be Miles will be receiving Invisalign treatment in our office and her progress will be documented on TheKnot.com. View the video below or click here to read more and to be part of our journey! Dr. Emma is an orthodontist who promises an incredible level of personalized service and attention while making you feel completely at home and comfortable throughout your course of treatment. Her integrity and desire to put her patients' needs first have earned her an excellent reputation for honesty and timely treatment that is patient-centered and patient-driven. Dr. Emma's service, attention and integrity has earned her long-term patient relationships and numerous word-of-mouth referrals from residents of Garden City, Baldwin, and throughout Long Island. We invite you to contact us or stop in the office to learn more.